Luxurious bespoke joinery designed especially for you! Choosing a classic kitchen in London, you're choosing the most popular kitchen chosen by people throughout the years. See how much we can help you create the kitchen of your dreams. 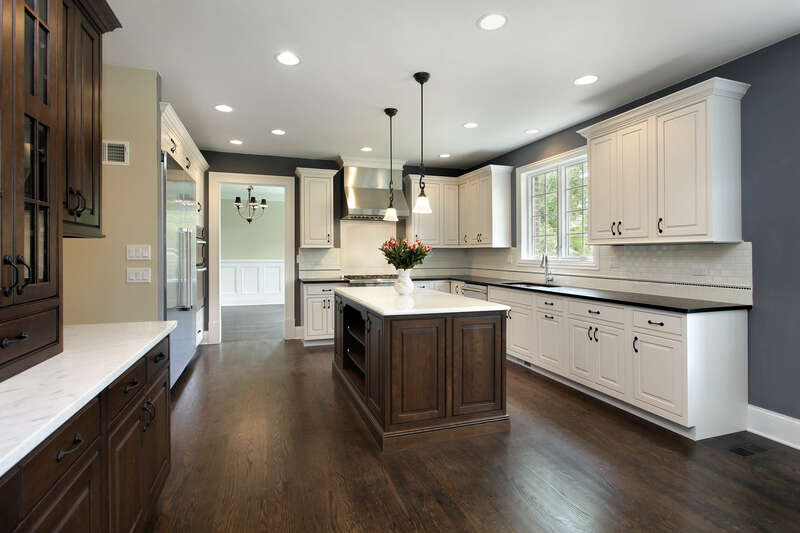 If you are looking for a kitchen with a heritage background, you may want to take a look at Shaker kitchens. Allow us to tell you a little bit more about what kind of kitchen this is. For those of you that like keeping up with trends, modern kitchens would be the best match. 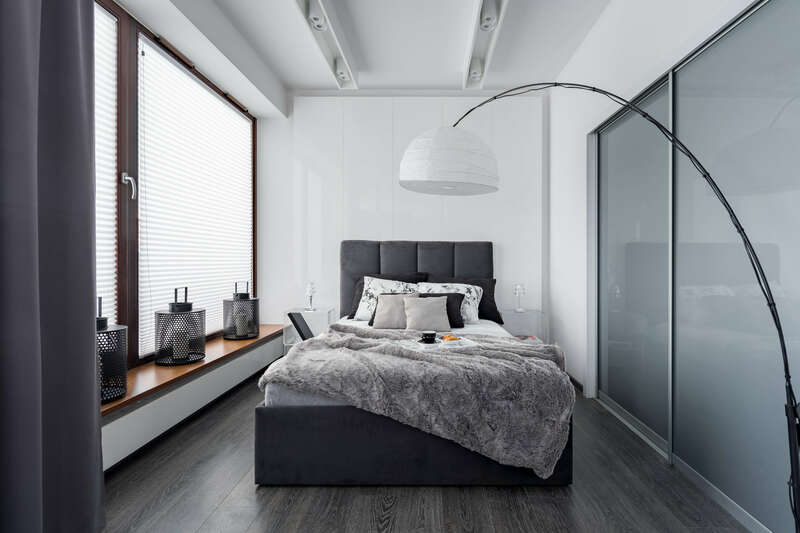 We understand how important it is for your interior to match your personal preferences. 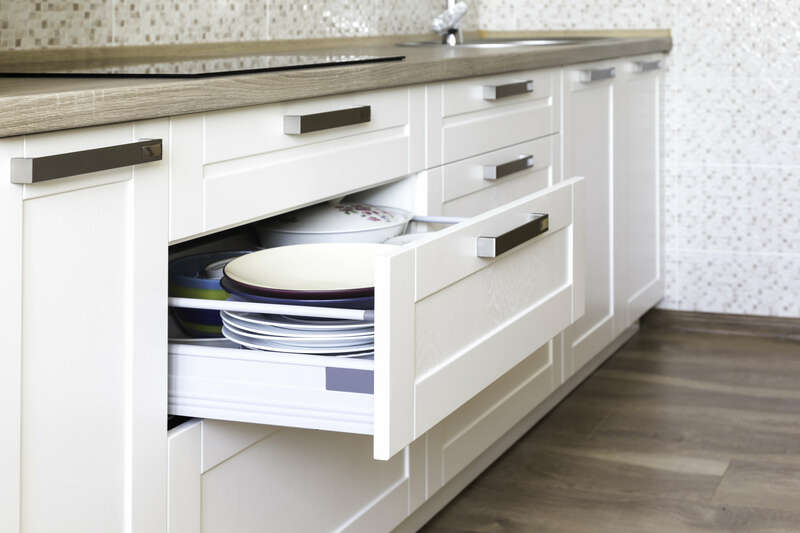 You won`t regret choosing A To Z Bespoke Kitchens Ltd. We provide the highest quality in our Joinery services. To learn more, check us out! 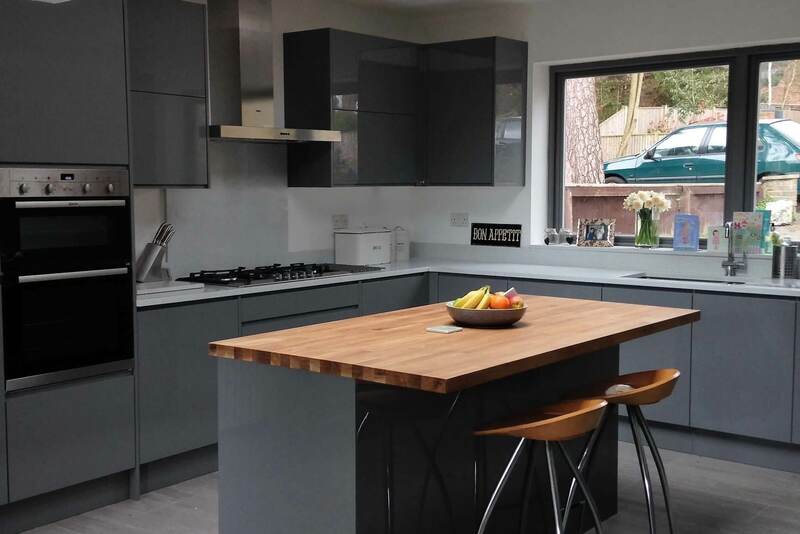 We offer a comprehensive service, including kitchens/wardrobes built to your specific requirements, right down to the very last detail with a choice of 1000s finishes. Of course, in our offer, you will find a professional plan, design, supply and installation service. At A To Z Bespoke Kitchens Ltd, we take care of our customers the best we can. London is an expensive city to live in. 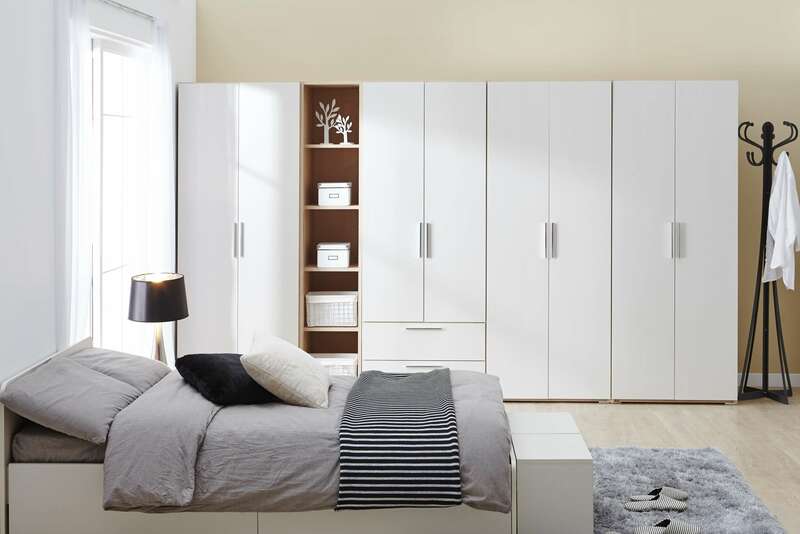 If your space is limited, bespoke sliding wardrobes will allow you to save it to the maximum! Call A to Z Bespoke Kitchens to design the appearance of the perfect sliding wardrobe. Classic wardrobes are the essence of style and class, especially if you’re living in London. Create your bespoke closet with us to connect classical looks with modern efficiency. Design the perfect harmony for your home. Great Pricing and Custom Made to my spec. Great quality and Very happy with Outstanding service. Will defiantly be using again for future projects.